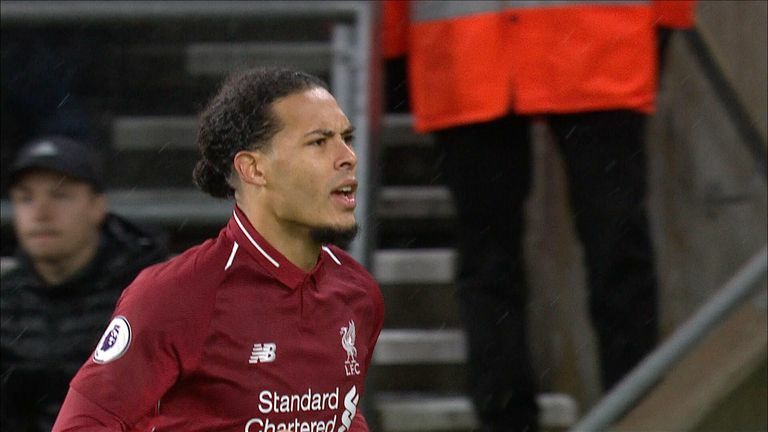 Virgil van Dijk leads and commands the Liverpool defence like Jamie Carragher did in his playing career, says his former team-mate Emile Heskey. 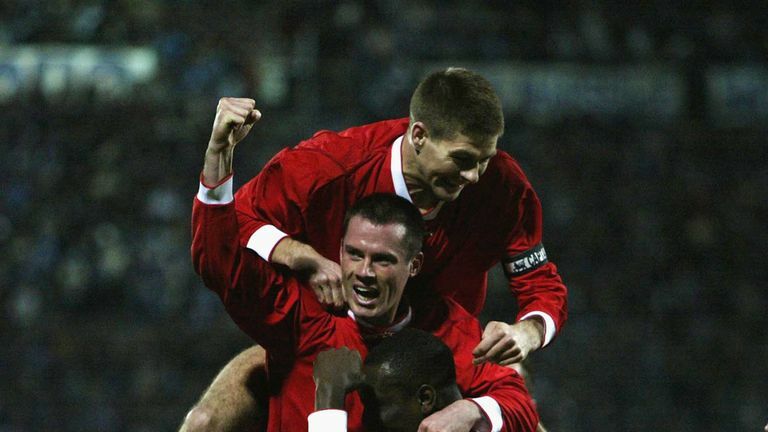 Carragher spent his entire playing career at Liverpool, winning the Champions League, two FA Cups and three League Cups in a trophy-laden 25-year spell at the club in which he served as their vice-captain for a decade. Van Dijk signed for Liverpool from Southampton in January 2018 for £75m and has played 51 games across all competitions, helping the team mount a serious challenge for this year's Premier League title. Speaking of the two players, Heskey said: "When you look at Van Dijk and when you look at Liverpool, in essence they haven't had that leader I would go as far back as Jamie Carragher. "Someone who really commands a defence. Someone who really stands out and is counted for. Someone who is marshalling people around. Now Van Dijk has come in and he seems to be that man. "He's a great defender, he's quick, he's good in the air, he barks out orders. So what more do you need? It seems that everyone who plays alongside him [he] always brings out the best in them as well." When you look at Van Dijk and when you look at Liverpool, in essence they haven't had that leader I would go as far back as Jamie Carragher. Heskey also had praise for Fabinho, who joined from Monaco in the summer for £43.7m. 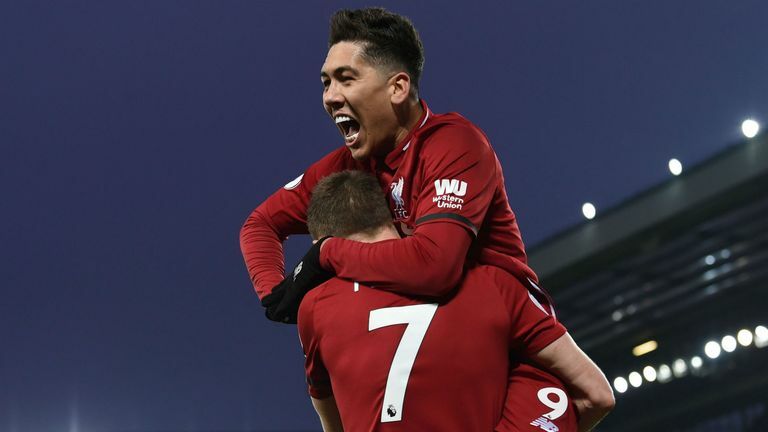 The 25-year-old Brazil international failed to start Liverpool's first nine Premier League games of the season but has impressed in his recent performances. "A young lad coming from abroad, coming into the English game, coming into the Premier League and the frenetic way that we play - it's difficult for them," Heskey added. "So you have to give these players time. "He seems to be enjoying it now and coming into his own. So the squad is bigger, the squad is more compact now and they know what they are capable of doing. So these games coming up will be good for them." That run of fixtures precedes the first leg of their Champions League last-16 meeting with Bayern Munich, a game which Heskey is expecting to produce "fireworks". "Fireworks, always... but a bit of a chess game as well," he said. "You don't want to lose that [two-legged] game. "You want to go in and I'm guessing the tactics have got to be right and when you've got Salah, Mane and Firmino up front then you have always got a chance."